The Swedish Dental Journal writes that only 10% of people use proper tooth brushing techniques that actually help to protect our teeth from decay. 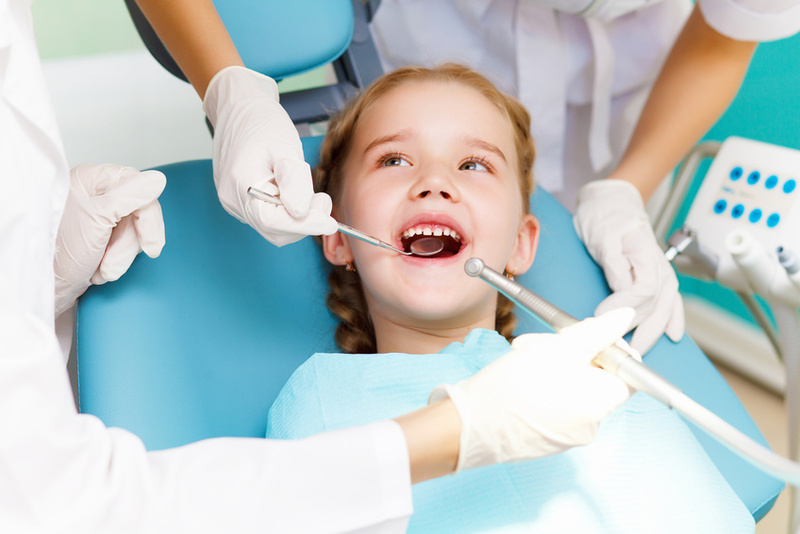 When you consider how important our teeth are, that is a scary statistic. According to the American Academy of Cosmetic Dentistry, 96 percent of American adults, both men and women, believe that the smile is an important part of finding potential mates attractive. Of course, there are more crucial uses for your teeth; eating, for example. If you want to maintain your teeth for personal beauty, for improved interpersonal success, and to continue eating your favorite foods, then start using these proper teeth brushing techniques. WebMD writes that too many people think that as long as you brush two to three times a day that your teeth will be protected. However, you have to consider the toothbrush type, bristle strength, and toothpaste type that you are using if you want to start brushing teeth properly. Find a toothbrush that sits comfortably in your hand with bristles that are not so hard that they hurt your gums as you brush. If you have a dental condition, gingavitis is one common example, then find a toothpaste that your dentist recommends for treating the issue. Men’s Health rightly points out that standing there “sawing at your teeth” is not only an ineffective way to get those pearly whites clean, but it can actually lead to you stripping your mouth of crucial enamel. Lightly massage your gum line with your toothbrush to maximize your bacteria killing potential. Men’s Health recommends a soft, circular motion to destroy the tooth-rotting microbes efficiently. The most common obstacle keeping Americans from proper teeth brushing habits is the sense that we need to rush through everything. Colgate recommends you brush your teeth for two whole minutes at least twice a day. By using a stopwatch or humming a song that is approximately two minutes long, you can better keep track of the duration of your cleaning efforts and improve your chances of proper teeth brushing success. Making sure your gums are massaged and your teeth scrubbed is only part of the endless battle against plaque and tooth decay. Colgate recommends that you not only brush your teeth properly, but that you also make sure to brush your tongue. This helps to kill off any hostile populations of bacteria taking refuge on your tongue. Proper teeth brushing, it seems, is not just about your teeth. No matter the reason you want to protect your teeth, be it for social or financial reasons, keep these four tips in mind. By using the best tools for your mouth coupled with the best form, you can get a much cleaner mouth. Just be sure to take your time as you floss, brush your teeth, and clean your tongue. Here’s to your healthy smile!